Hey, I wanted to share some great news. 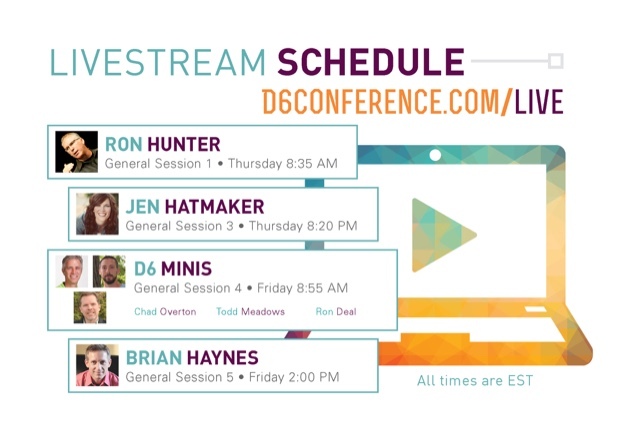 If you'd love to attend a family ministry conference but just can't work it out with your schedule or budget, this week the D6 Conference will be live-streaming several of their general sessions. 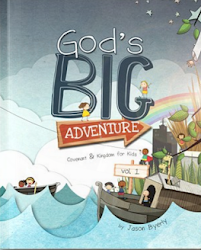 It will be great content focused around generational discipleship and strategies to bring the home and church together. 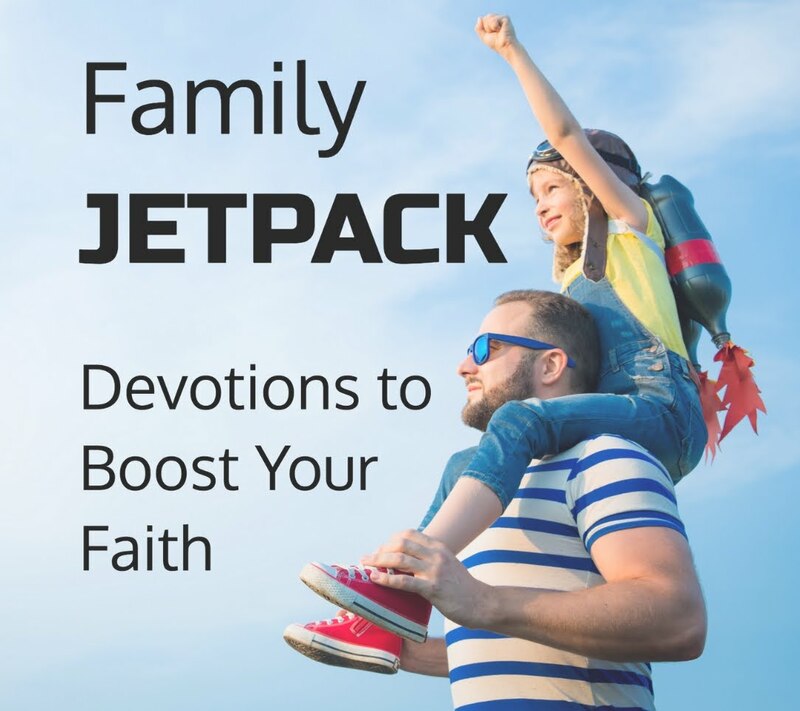 Also I'll be tweeting highlights during the general sessions @jasondbyerly and posting on the Simple Kidmin blog all week long. Check out the live stream schedule below.